And the Coach Bag Winner is….. | Fashion. Style. Beauty. | Life is short. Live well. 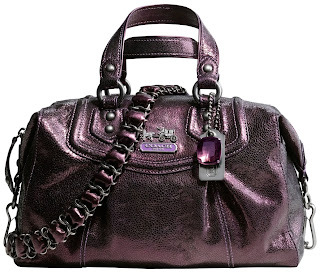 And the Coach Bag Winner is…..
After almost 300 entries (!!! ), the random winner has been chosen. Jules, you’ve won the Coach Bag! I’ll be contacting you to ship the bag out to you on Monday just in time (fingers crossed) for the holidays! Thanks to all for entering! There are more holiday giveaways to come so keep it tuned here to Fashion.Style.Beauty! Happy Holidays to everyone!